The source for everything fun! The first two game releases from game inventor, Reece Arnold, are 8 All-In™ and Number Kruncher™. These two games are included in one set. He has many more planned along with puzzles, stories, music and much more! 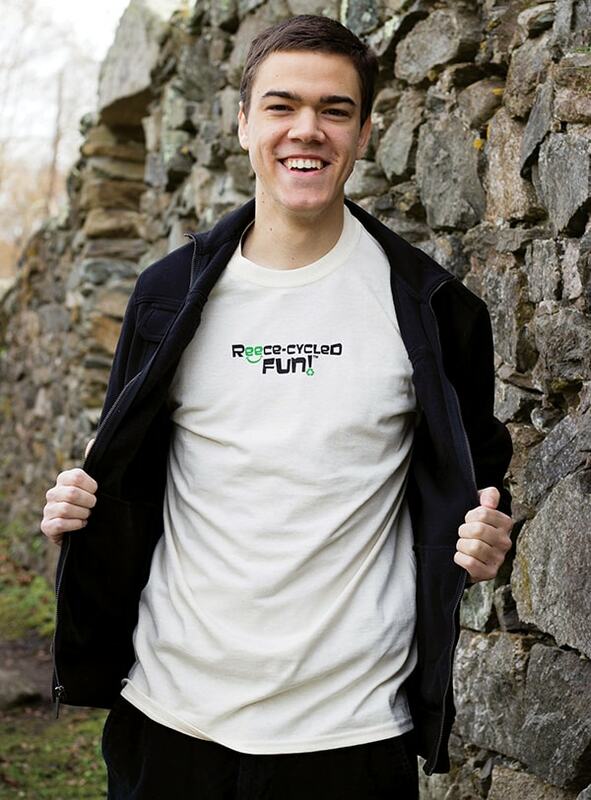 The goal of Reece-Cycled Fun is to make fun products made from sustainable or recycled materials as much as possible. 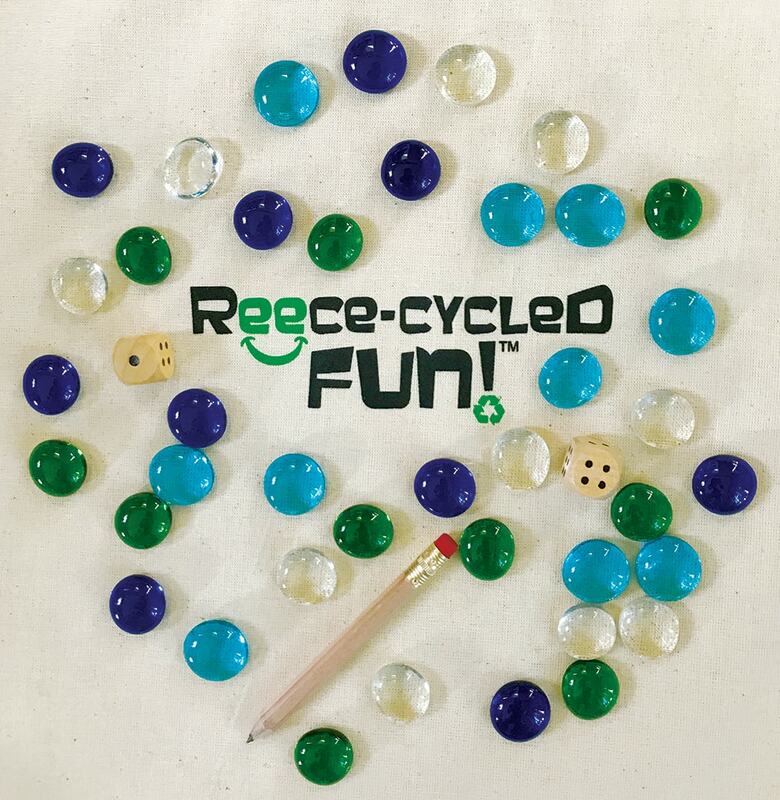 We also want to benefit autism related charities, so we will donate a portion of the proceeds from Reece’s products to them.